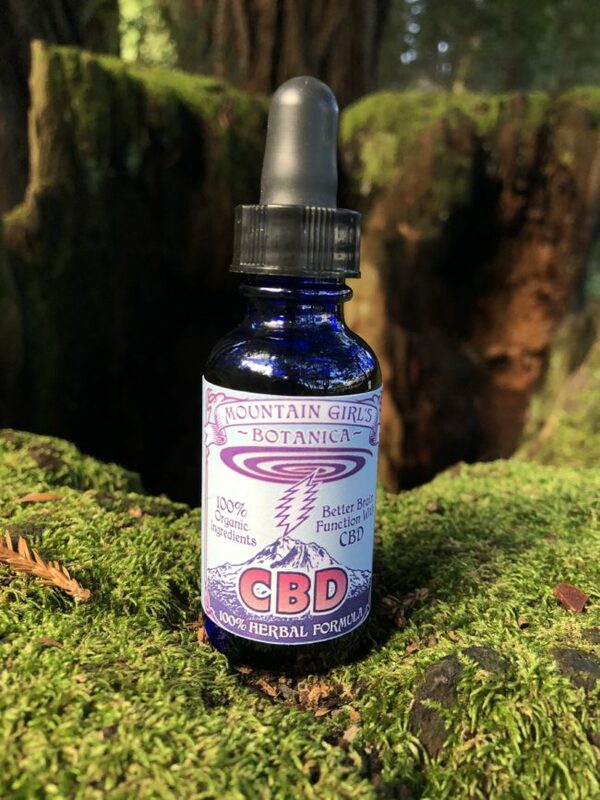 MGB’S CBD “FLOWER POWER” FULL SPECTRUM CBD FLOWER TINCTURE ! RETAIL PRICE $ 35.00 AVAILABLE NOW! Living Essentials — Our Organically Grown, CBD Full Flower Tincture IN Organic Filtered Coconut oil. 300 mg Organic Hemp-derived CBD, in 1 oz. bottle. Full Spectrum Oil product bringing the complete profile of our ORGANIC strain.